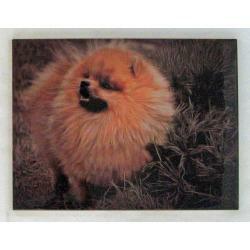 The Pomeranian is very popular and active toy breed, first recognized by the American Kennel Club in 1888. 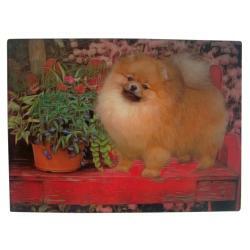 Although they come in many colors, patterns and variations, red and orange are the most popular. 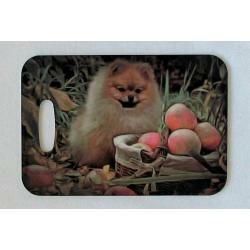 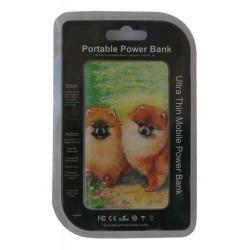 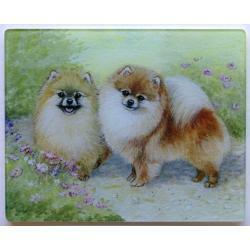 Pomeranians can be easily trained and make great family companions. 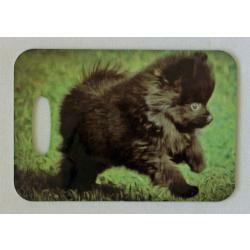 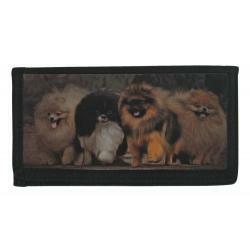 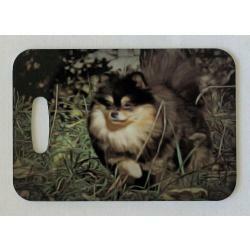 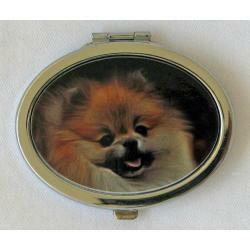 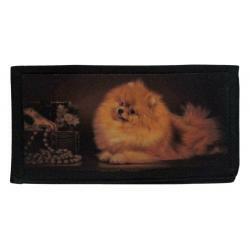 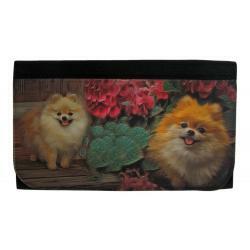 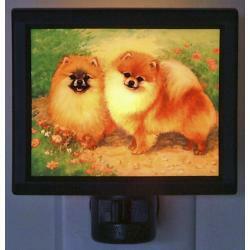 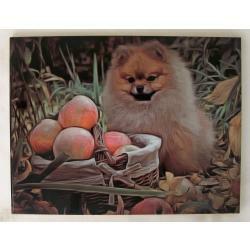 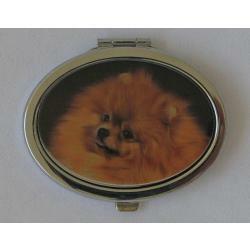 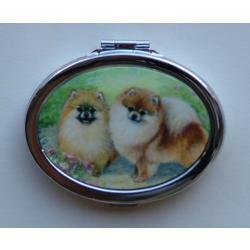 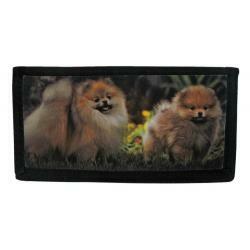 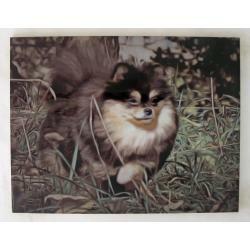 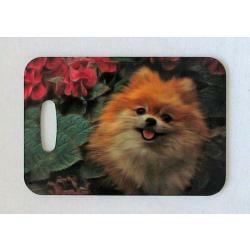 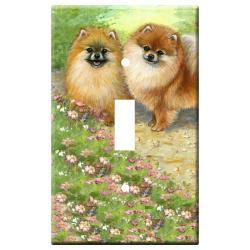 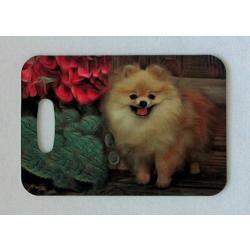 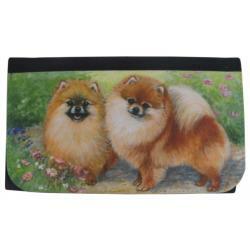 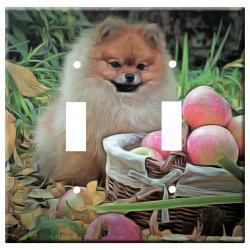 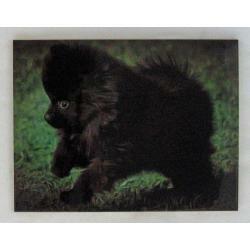 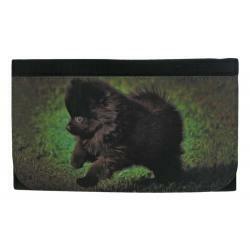 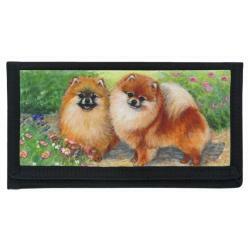 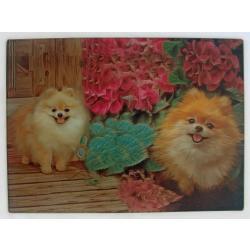 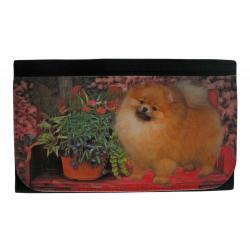 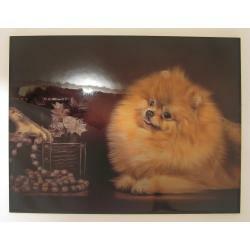 Our Pomeranian gifts are created from exclusive dog art by Gone Doggin!